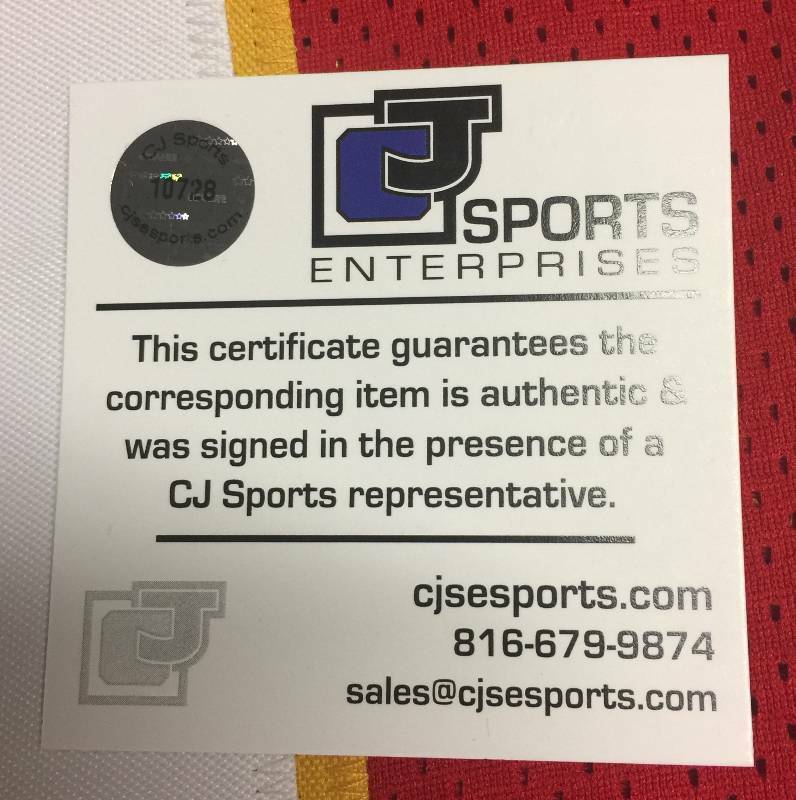 Signed Patrick Mahomes Kansas City Chiefs #15 Jersey Starting QB Phenom with James Spence & CJ Sports Authentication 100% Real! 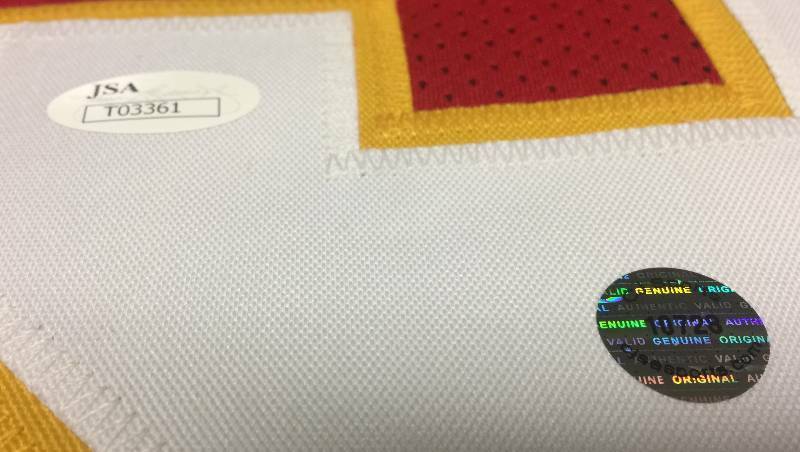 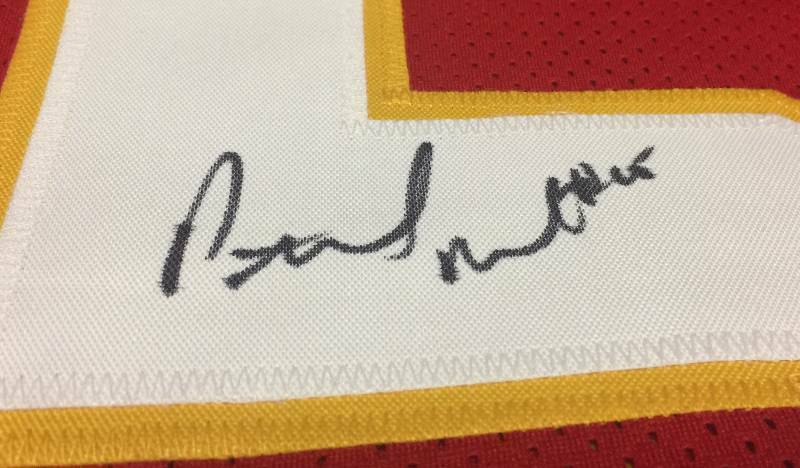 This was done during a private signing andthe CJSports.com website will show you exactly when and where this jersey was signed! 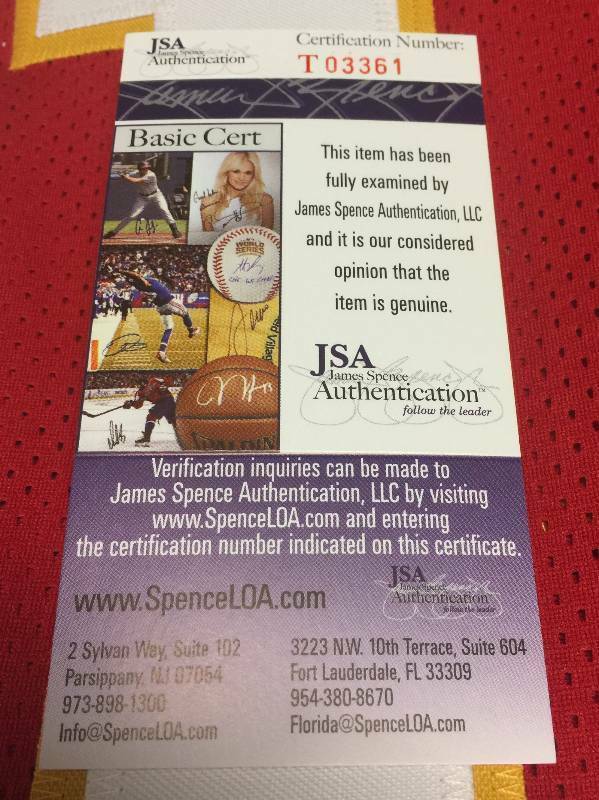 It has the James Spence Authentication as well, which is one of the most trusted sources in the Sports Memorabilia Authentication world! 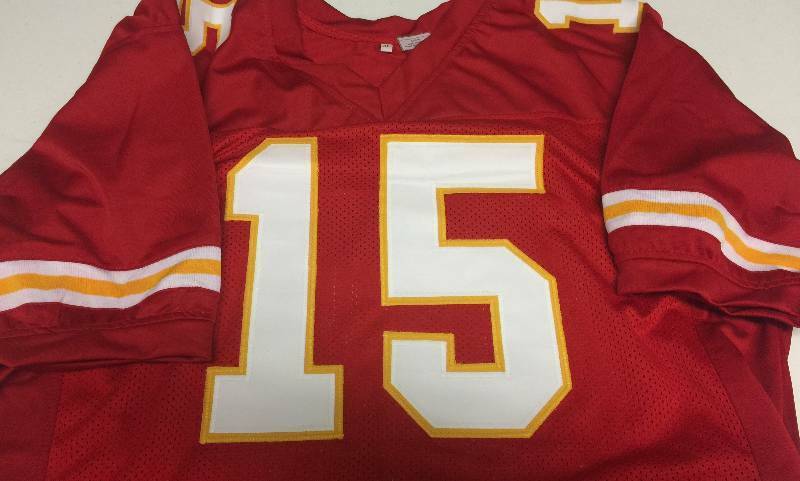 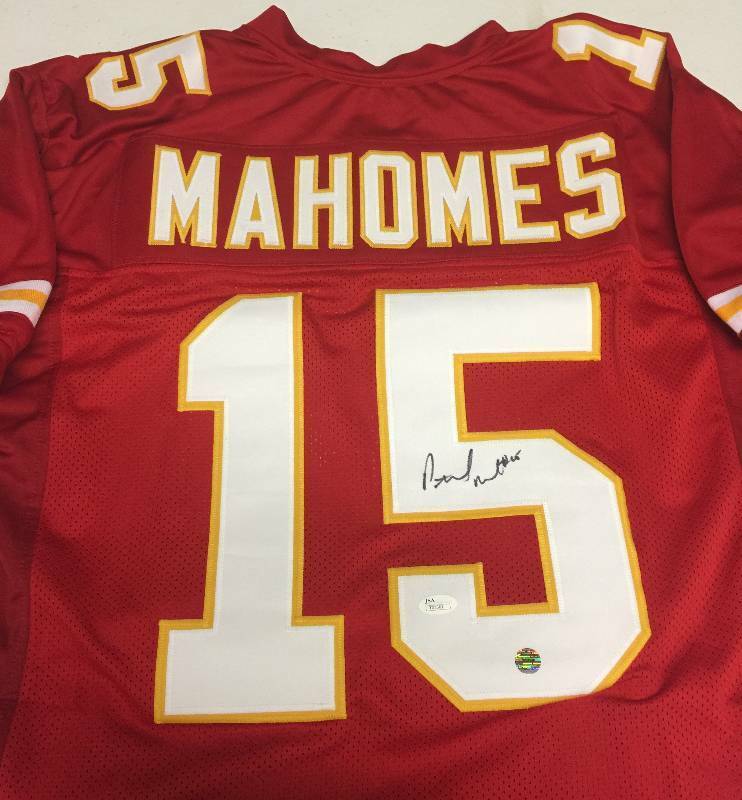 This signed jersey is guaranteed to be 100% real and now is the time to get anything you can of Patrick Mahomes before he even starts the season as the starting Quarterback!